This is a short derivative from the main "Negotiation" text. It explores the major concepts and theories of the psychology of bargaining and negotiation, and the dynamics of interpersonal and intergroup conflict and its resolution. In this revision, the organization more closely follows both "Negotiation" and "Negotiation: Readings, Cases, and Exercises". Events and contemporary media have been interspersed throughout the text to add to readability and student interest. 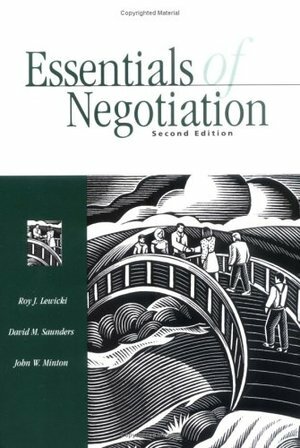 Every chapter has been revised; major new sections include material on dispute framing, coalitions and types of relationships between negotiators.